The Winklewoss brothers launched a token based on Ethereum, backed by US dollar. The available information indicates that the New York Department of Financial Services (NYDFS) has since approved the request of the Gemini Trust to launch a token, which is the company’s first cryptocurrency. Each token, issued by brothers on the blockchain ethereum, will be supported by the US dollar. 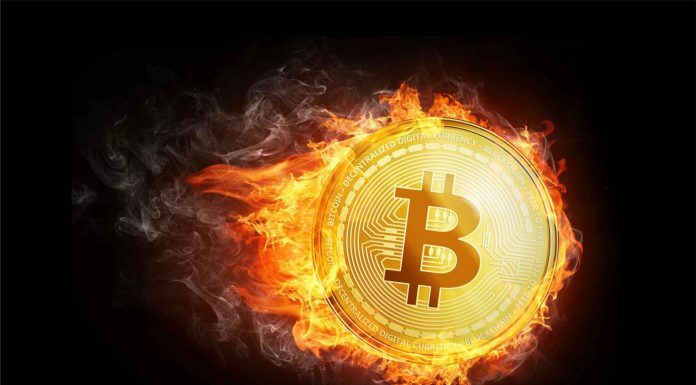 The goal of the project is to make sure that it has Fiat stability and at the same time the speed and unlimited character of the cryptocurrency. 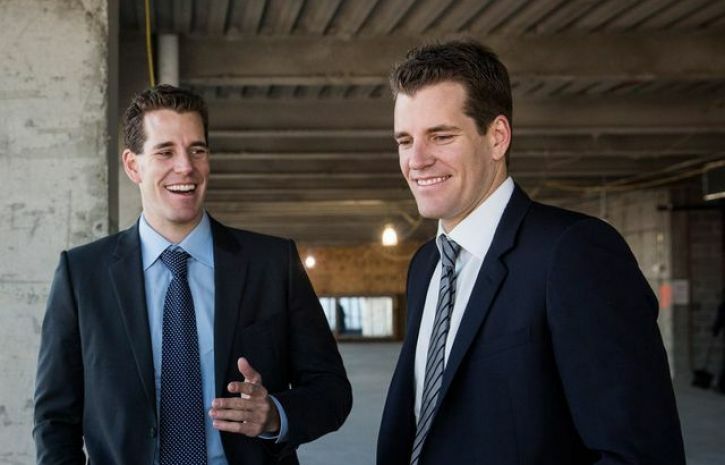 The Winklewoss brothers claim that their exchange will become user-friendly. Its interface will be simple and understandable for anyone that will be achieved through visualization. For example, users will be able to see how their transactions will affect the market, even before they are implemented.